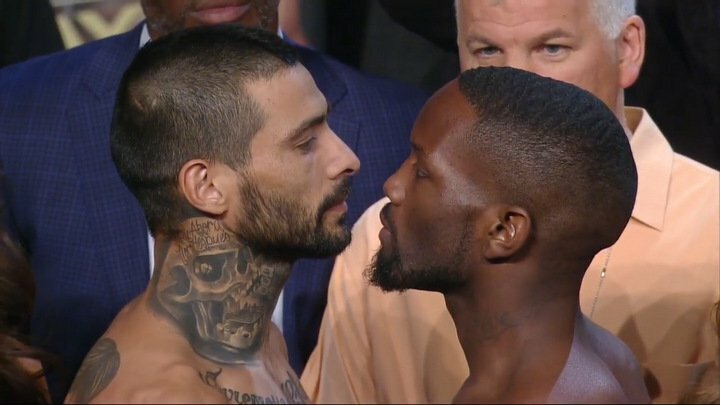 Emanuel Taylor weighed in a fit and ready 147lbs, while opponent Lucas Matthysse also tipped the scales at 147lbs. The 10 round Championship Welterweight bout (WBO International & WBA Intercontinental Titles) will be part of the HBO live Pay-Per-View telecast of Canelo Alvarez-Julio-Cesar Chavez, Jr. fight from the MGM Grand Hotel and Casino in Las Vegas, NV, Saturday night beginning at 9:00 p.m. ET/6:00 p.m. PT. 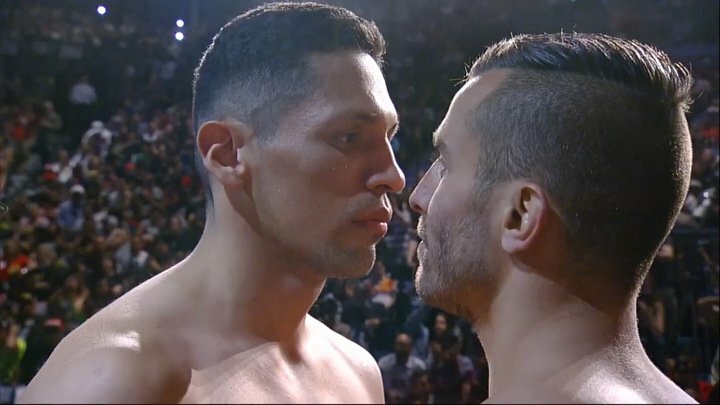 Mexican pride is at stake when the two long-time foes and countrymen meet at the T-Mobile Arena in Las Vegas this Saturday night, live on BoxNation, in what is one of this year’s most eagerly anticipated fights on the boxing schedule. Canelo v Chavez Jr is live on BoxNation this Saturday night. Sky customers can get free registration by using the offer code MAYBOXING. Buy now at boxnation.com.